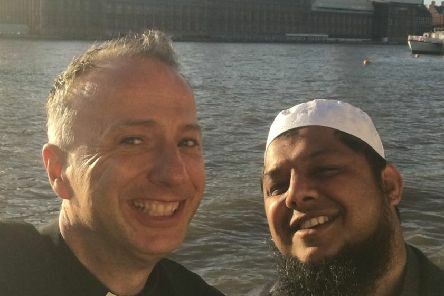 Sat after a long day in a busy Leeds Station waiting room earlier this month, Mark Umpleby and Irfan Soni were interrupted in their weary chatter by a woman in her 60s. The number of people dying while under probation supervision in West Yorkshire has more than doubled in three years, a new analysis shows. 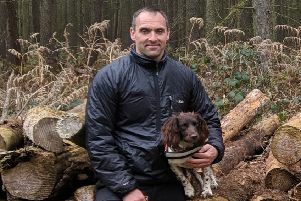 West Yorkshire Fire and Rescue Service’s search and rescue dog Jessie is continuing her steps towards becoming fully qualified. 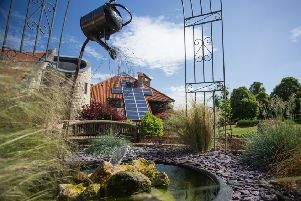 A Dewsbury law firm is supporting Martin House Hospice Care for Children and Young People by taking part in its Make a Will Month initiative. A BATLEY man has written a book about the life of his father, George William Broadhead, who fought in World War One and kept a diary of his experiences. 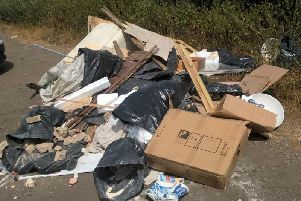 A fly-tipper, who advertised an illegal waste disposal service on Facebook, dumped building materials on a beauty spot in what was called a "despicable" act. 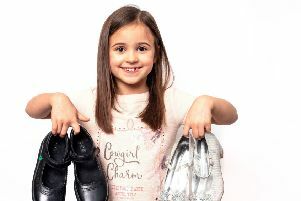 A Cleckheaton youngster has become a star of the small screen when she starred in a new television advert. 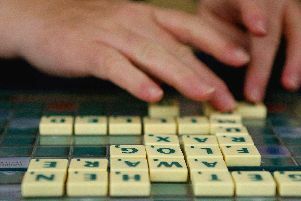 Changes will be made to an NHS report after it was criticised for being difficult to read. 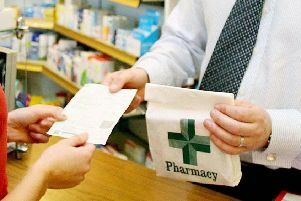 Some NHS patients have been forced to spend an extra night in hospital because of delays in getting their take-home medication. 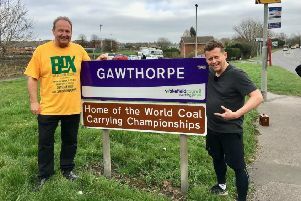 A major event with a miners’ link will return for its 56th annual event, and a TV sports presenter is helping to boost numbers. 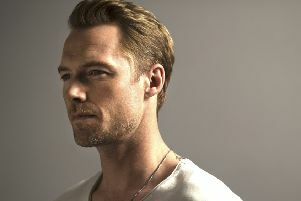 Boyzone star Ronan Keating is set to headline a concert in the grounds of the spectacular Castle Howard on Sunday August 4. 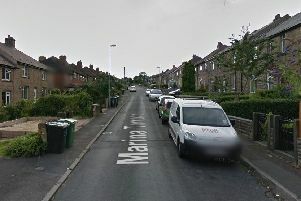 Two teenage boys and a 24-year-old man have been charged with various offences following a shooting in Huddersfield. 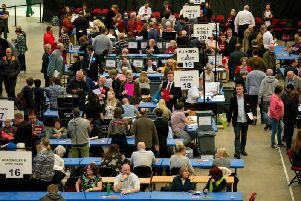 Local elections are coming up next month across Yorkshire - here's what you need to know. 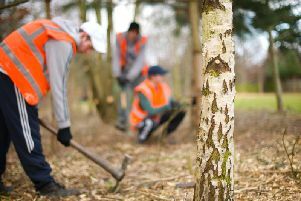 With continuous changeable weather causing damage to UK roads, breakdown cover provider Green Flag has investigated the state of the worsening pothole epidemic across the nation. 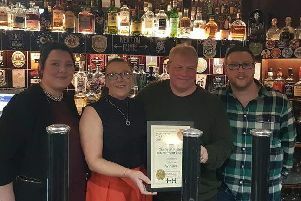 A Dewsbury drinking establishment was right on track to win the Heavy Woollen Campaign for Real Ale (CAMRA) branch’s West Riding Pub of the Year Award. 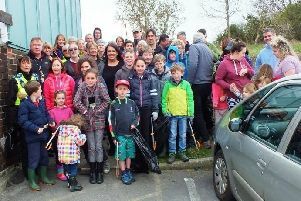 Paula Sherriff MP recently hosted litter picks around her constituency in support of Keep Britain Tidy’s Great British Spring Clean. 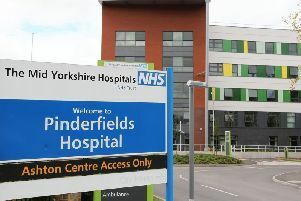 NHS North Kirklees Clinical Commissioning Group (CCG) is urging people to check they have their essential medication and to choose the right health services over the Easter break. 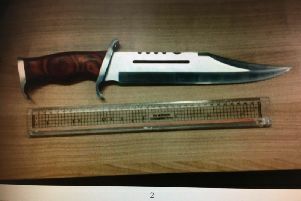 A dagger and ball-bearing gun with ammunition were discovered on a man who was driving under the influence. 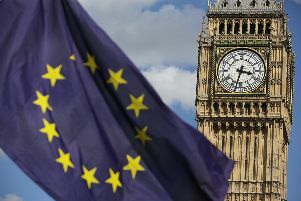 By the end of the year, around 32,800 teenagers will have become eligible to vote in West Yorkshire since the Brexit vote, data reveals.